When you’re curled up inside during those intensive wind and rain storms, take a moment to consider just how much your roof has to endure. With the constant exposure to the weather, preventative maintenance is imperative in order to give it the best chance at lasting. By neglecting it, the wear and tear accelerate and can easily create a vulnerable surface over your home. To better understand how those winds can impact your roof, here is a general overview of how harsh winds can damage your roof, and why it’s so important to perform regular preventative maintenance. Depending on the design, location and materials of each individual roof, the damage and effects of wind will also vary. However, in general, the roof will always contain more sensitive, vulnerable areas throughout the surface that are more directly prone to damage from high-speed winds. These areas fall around the perimeter of the roof, including the corners, and edges. 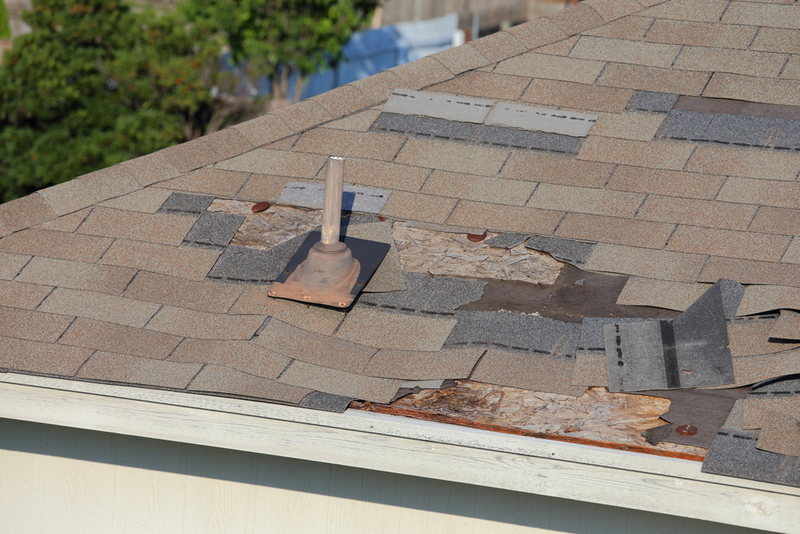 Vulnerable areas such as these are more sensitive and can result in damage, such as lifting shingles. Positive and negative pressure is also a common problem caused by high wind storms. Wind patterns are always changing. And there are a variety of factors that can cause suction and pulling effects to occur. These include the direction of the wind, the shape of the roof, and the location of the home. Depending on the degree of pressure exerted by the wind force, it can create negative or positive pressure. Negative pressure will create that suction effect that can cause roofing materials to pull away from the surface. Positive pressure creates a pushing effect that can place more stress and weight directly on the surface. Once wind gusts increase enough, they can create a peeling effect along the roof. When the wind gets carried along the outer edges and combines with any loosened materials, it can creep beneath and lift the materials. The negative suction is what can cause this damaging effect that can raise and expose areas of your roof. Learning about the harsh effects that wind can cause is important for understanding the importance of maintaining your roof. Any areas that are weak or loose can quickly become vulnerable areas where wind can creep beneath the surface and cause excessive damage. Keep your roof strong and protected against windstorms by having it maintained and inspected every year. 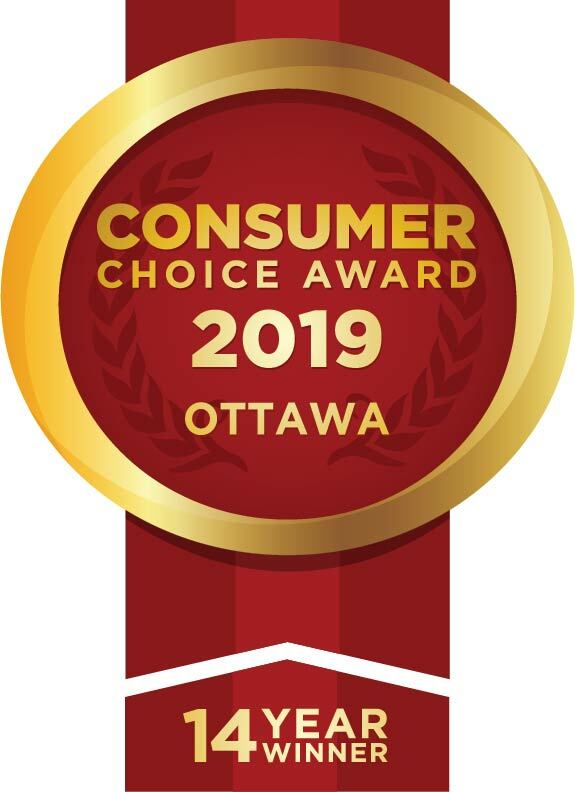 Give us a call and we will send out a trained Ottawa roofing technician to ensure that your roof is in good shape!